Following “UFC 200: Tate vs. Nunes,” UFC president Dana White awarded Cain Velasquez (pictured), Gegard Mousasi, Amanda Nunes and Joe Lauzon each an additional $50,000 for their special performances on Saturday. Instead of handing out a Fight of the Night, which is understandable since there wasn’t a memorable scrap on the historic card, they gave out four Performance of the Night checks instead of the customary two. Coincidentally, all four athletes finished off their opponents in the opening round. Velasquez went vintage Cain Velasquez by posting a TKO over Travis Browne with just three seconds remaining in the opening period. Mousasi appeared irked that he wasn’t the UFC’s choice to replace Jon Jones to fight Daniel Cormier on Saturday, so he took it out on poor Thiago “Marreta” Santos with a quick knockout win. 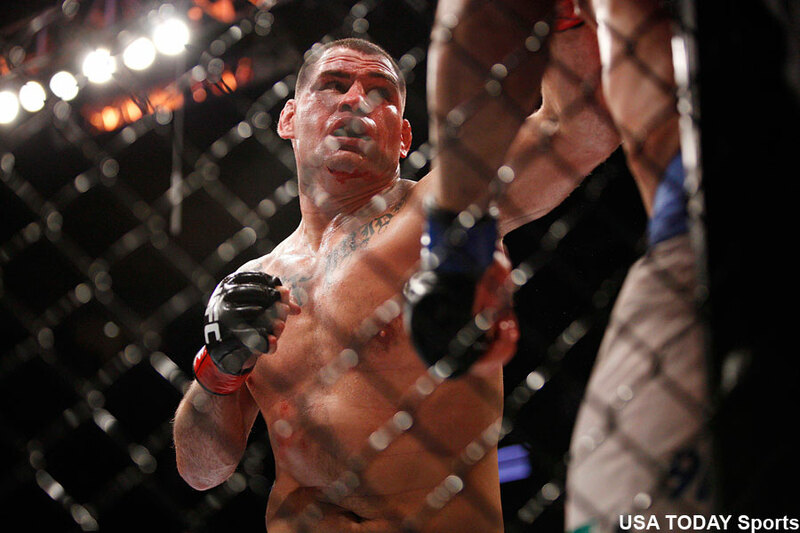 Lauzon and Diego Sanchez were supposed to engage in a war, but this war was one-sided. Sanchez took a ton of damage before the mauling was stopped. Nunes closed out the historic show by upsetting bantamweight champion Miesha Tate to capture the title. Nunes battered Tate before slapping on a rear-naked choke to become the UFC’s first openly gay champion.